Things on 'Online Social Networking Services' :: Social Networking in the Workplace: A Smart Business Strategy? 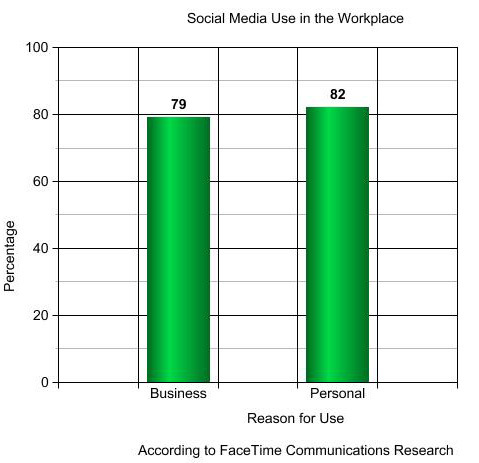 Social Networking in the Workplace: A Smart Business Strategy? Google Books Search for: Social Networking in the Workplace: A Smart Business Strategy?